Doi Khun Tan National Parkthe "Numerous streams flowing down from the mountain"
Doi Khun Tan National Park is located in the mountain of the northern Thailand, Doi Khun Tan National Park is home to many interesting species both flora and fauna, as well as many historical spots of interest. 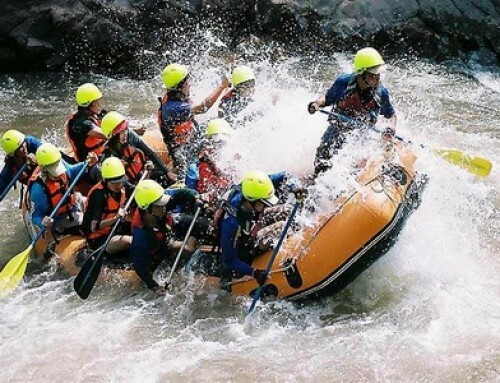 Its most renowned feature is Thailand’s longest railroad tunnel, which is 1,352 m. long. 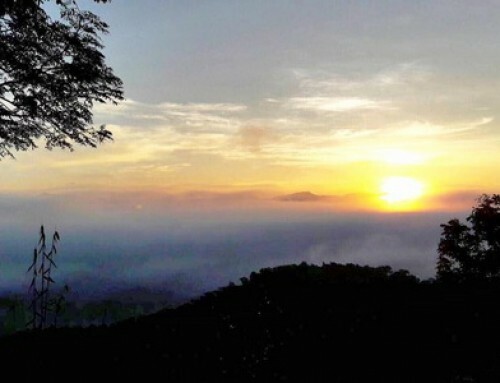 Doi Khun Tan National Park straddles the mountains separating Lamphun and Lampang Provinces, covering 255.29 sq.km and ranges in elevations from 325m to 1,373m at the summit. 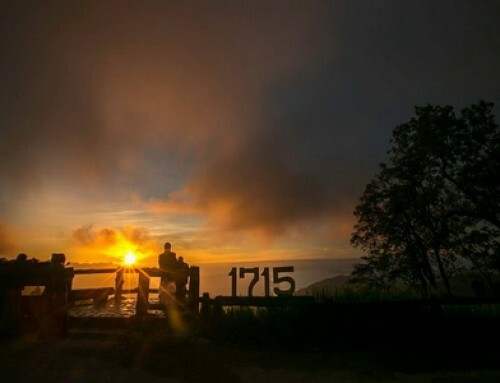 Established in 1975, it was the 10th National Park in Thailand. Doi translates to mountain in Northern Thai, while Khun Tan refers to the numerous streams and watershed flowing down from the mountain. The three basic seasons are summer, from March to June, rainy, from July to October, and winter, from November to February. The temperature varies from 38 degree celsius during the hot season, to as cold as 5 degree celsuis. Rainfall, which falls mostly during the rainy season, averages about 1,034 mm. per year. 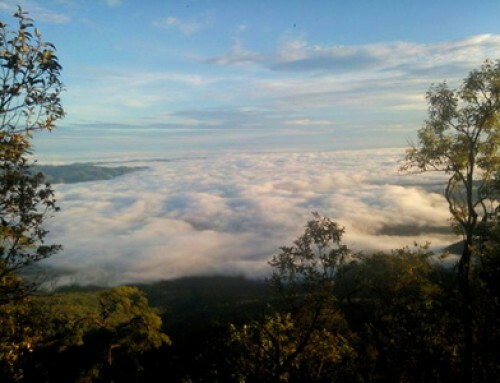 The forests of Doi Khun Tan have changed dramatically in the past century due to human disturbance. The forests can be divided into three types, with distinct elevational ranges. Lowland elevations (325-850 meter). Originally a teak forest, the lowland elevation is composed of a degraded mixed bamboo deciduous forest as deciduous Dipterocarp- oak forest. Middle elevations (850-1,000 meter). This is a transitional area where the lowland deciduous forest and upland evergreen- pine forest mix to from the mixed evergreen and deciduous forest. Here are only two species of pine trees in Thailand, a two –needle pine (Pinus merkusii) and three-needle pine (P. kersiya) both of which can be found here. 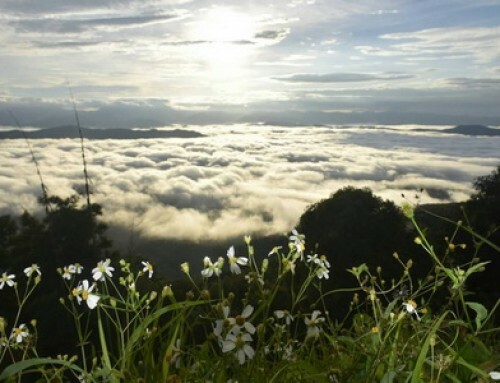 In addition, Doi Khun Tan offers year-round viewing of wild-flowers such as orchids, and gingers. 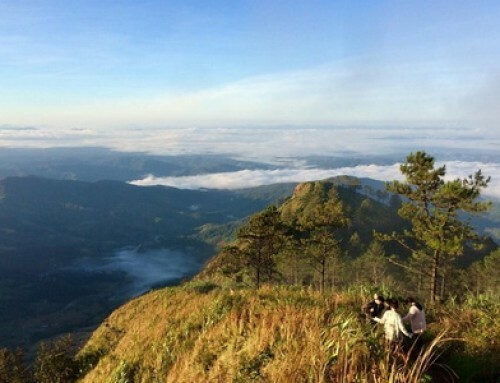 Doi Khun Tan is botanically very diverse, home to over 1,300 different vascular species. Numerous edible and fungi fond in the park. 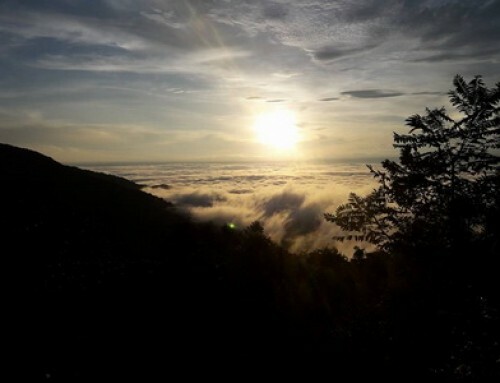 Some wildlife still exists in Doi Khun Tan, including the Siamese hare, porcupine, wild chicken, wild boar and weasel, as a variety of birds, reptiles, spiders and insects. The effects of hunting, logging, frequent fires and human encroachment have greatly reduced their numbers. 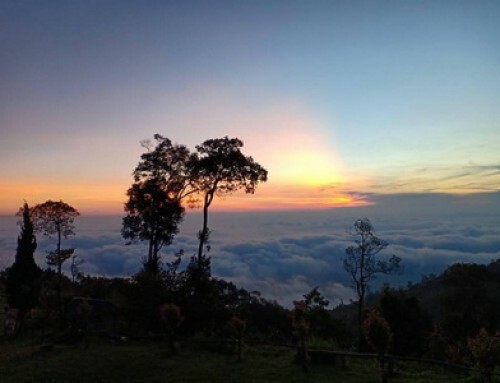 In the past, gibbons, tiger, elephants, bears, wild cattle, serow, slow loris, barking deer and many other species were also residents of Doi Khun Tan, but they are all gone. Tat Moie Waterfall: Between Yow 2 and Yow 3, there is a path on the left side down to Tat Moie Waterfall. If you walk down to Mae Yon Wai Valley for 300 meters, you won’t miss it. Mae Long Waterfall: If you get off at Mae Tan Noi railway station and walk for 3 kilometres, you won’t miss this beautiful, year-round cascade. The waterfall is located some 10 kilometres from Khuntan railway station and the atmosphere here is perfect for refreshment and reinvigoration. Khun Tan Railway Tunnel: Construction of the tunnel at Khun Tan, which was cut through the solid granite bedrock, had began in 1907 under the reign of King Rama V, and was completed in 1918. Khun Tan tunnel has another name called cemetery of laborers as it is said that over 1,000 workers died while constructing the tunnel because of the suffocation, accidents, malaria, tigers, and fighting amongst themselves. The workers were mostly from the northeast of Thailand and many of them were opium addition to wages. Emil Eisenhofer, a German railroad engineer was assigned in building the tunnel. A monument in front of the tunnel contains Eisenhofer’s ashes is dedicated to him and all the workers who died while building this tunnel. 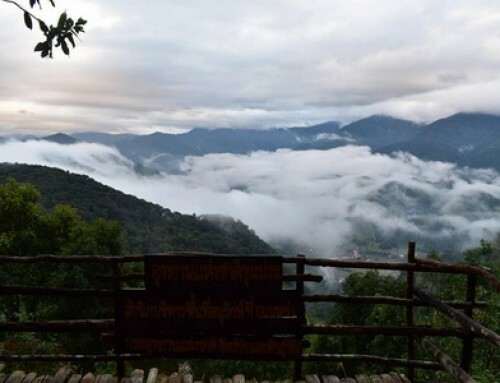 Tourist can reach Doi Khuntan national park by railroad or car. It is approximately 1.5 hours from Chiang Mai. 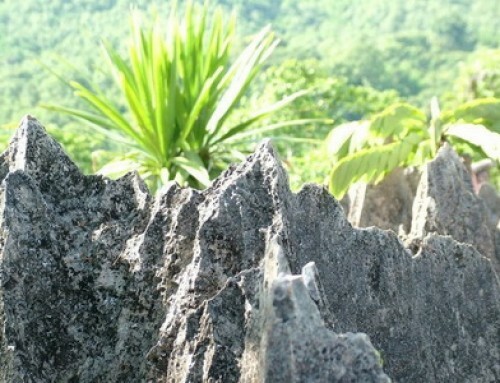 By train, get off at the Khuntan station and hike 1.3 km up the hill to the park’s headquarters. By car, take the superhighway between Chiang Mai and Lamphun. Turn off at the Meatha road and follow the signs to the park. At the headquarters area the park provides camp ground, restaurants, rest rooms, a visitor center and several bungalow style accommodations.